Among the many kinds of materials to use for home furniture, granite belongs to the top choices of most elegant and durable selections. It is commonly used in countertops in the kitchen and bathroom. 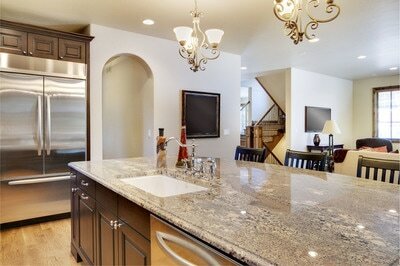 There are also many who are looking for granite table top designs because of the many benefits it offers. A granite table top isn’t just beautiful, elegant, and luxurious. It offers a number of features that any homeowner would certainly appreciate. 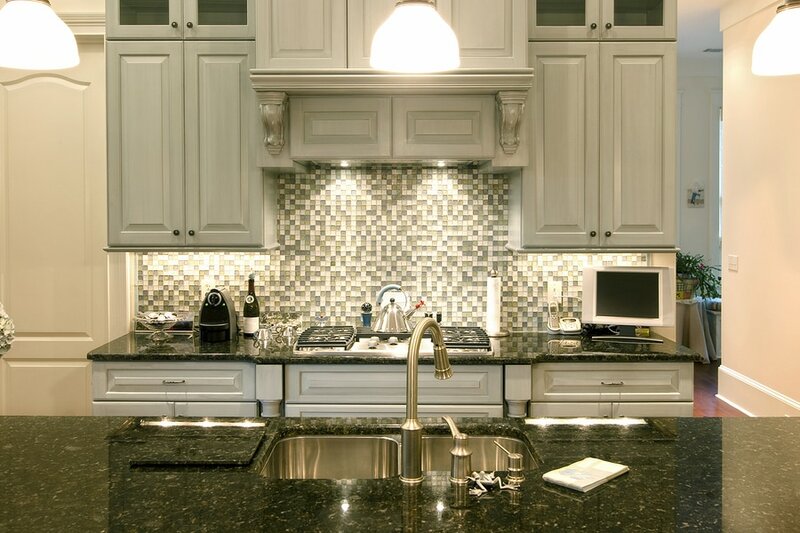 Granite is very durable and has proven time and again to last for many years. It requires very little maintenance. You simply have to wipe it off with a clean rag to clean up. 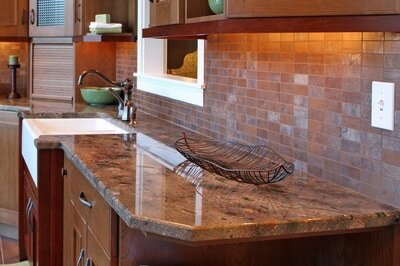 Every few years or so, granite sealing may be necessary to keep its beauty and durability long lasting. At Stone World, we offer granite table top installation services. We can have your own unique design custom made for you. You can choose from a variety of colors and looks for your customized table. If you have an existing table at home and would like to change the top to granite, we can work on that too. Of course, it depends on the material used for that table. Experts from our team can help you out and provide recommendations. We take pride in our team of experts who have received extensive training on the installation of granite table top furniture, granite countertops, and many others made from natural stone. We make sure we listen to what you want and need to ensure that your expectations are met or even exceeded afterward. We strive for the best results. Our job is considered done only when we know that you are fully satisfied. We’ve been in the business for years. Our services are available for both residential and commercial clients. For your granite table top needs, we ensure that we offer the best rates without sacrificing the quality of materials and workmanship. Our service areas include Orlando, Maitland, Longwood, Winter Park, Deltona, Sanford, and nearby communities. For a free estimate, call us at 407-341-4688.